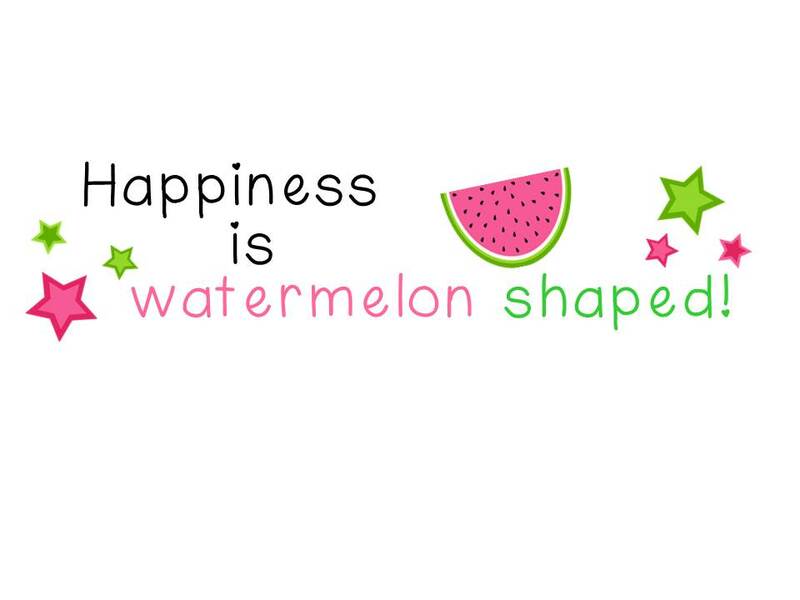 Positive Thinking = Wishing for Happy Teeth - HAPPINESS IS WATERMELON SHAPED! Here's what the dentist thinks: I'm grinding my teeth during my sleep. He asked me if I've had any unusual stress lately. I really don't think I'm grinding my teeth, but I do know the answer about being under stress. Any way, I need to call the dentist next week to see if there's any change in my sore tooth/teeth. Actually, my teeth and mouth are sorer now after going to the dentist. 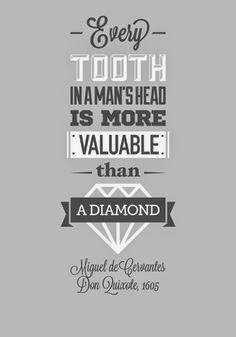 I'm thinking my teeth will feel much better after the upcoming long weekend - if the cause is truly stress. 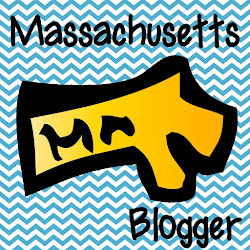 I'm hoping to read some real positive thoughts in Jennifer's link-up this week! but still wishing you THE HAPPIEST OF THE HAPPIEST BIRTHDAYS!!! It's too bad that you had to deal with toothache, Mrs. Krevat. According to some studies, most people are unaware that they grind their teeth. However, a dull, constant headache or sore jaw is a telltale symptom of bruxism. Anyway, I agree with Eugenie. You better ask your family members if you’re making grinding noises while you’re asleep. I do hope that problem is solved by this time. How are you?